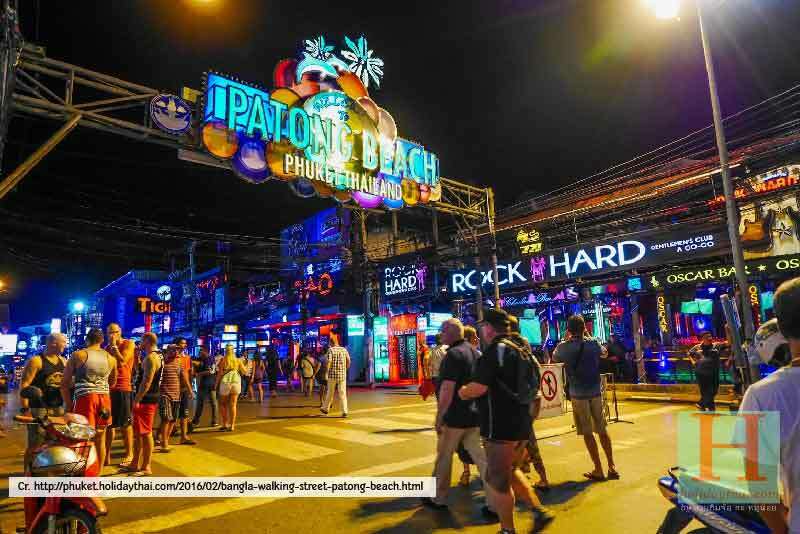 Bangla is the central street in Patong where the party takes place. 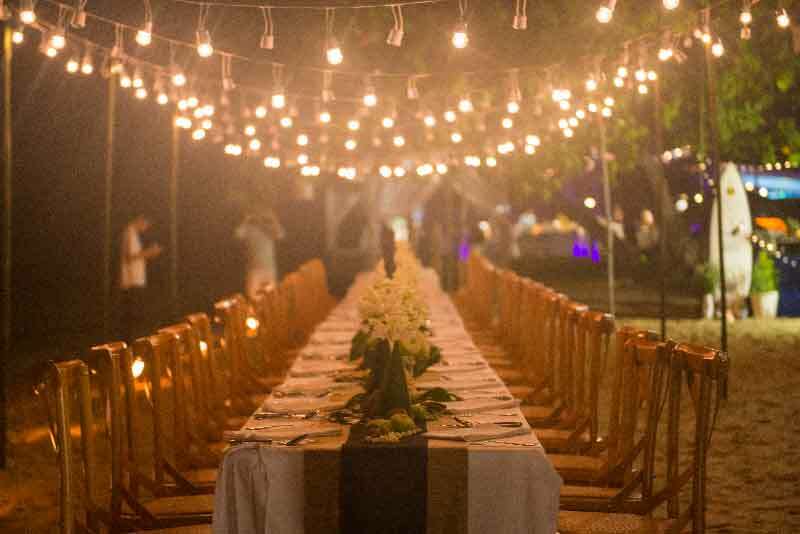 Every bar, pub and restaurant have special decoration and offers on this night. If you don’t have a plan and looking for the 100% wild party for New Year, Bangla Road will be the best choice! 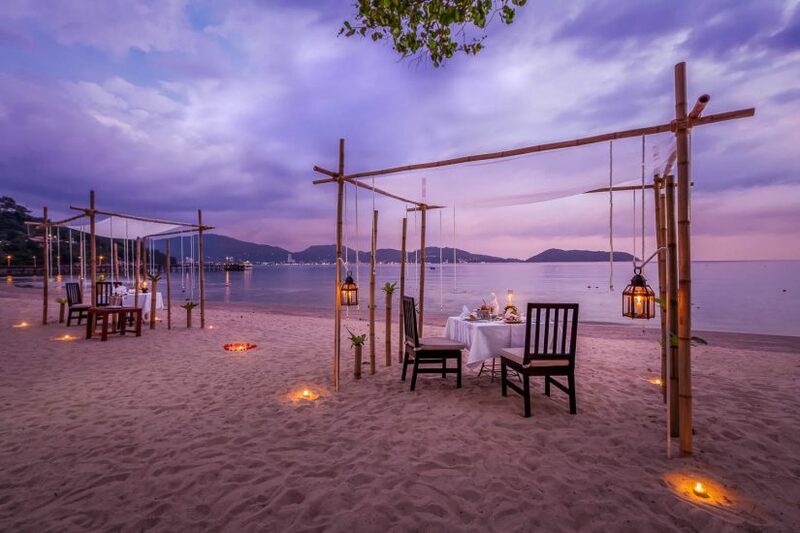 Thavorn Beach Village Resort & Spa offering the romantic beach dining experience with special chef menu created on the New Year’s Eve night. 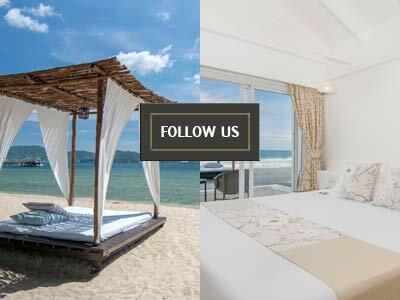 Include the full entertainments such as live DJ, the special show on the beachfront! The foods are serving in the buffet including the Phuket Lobster! 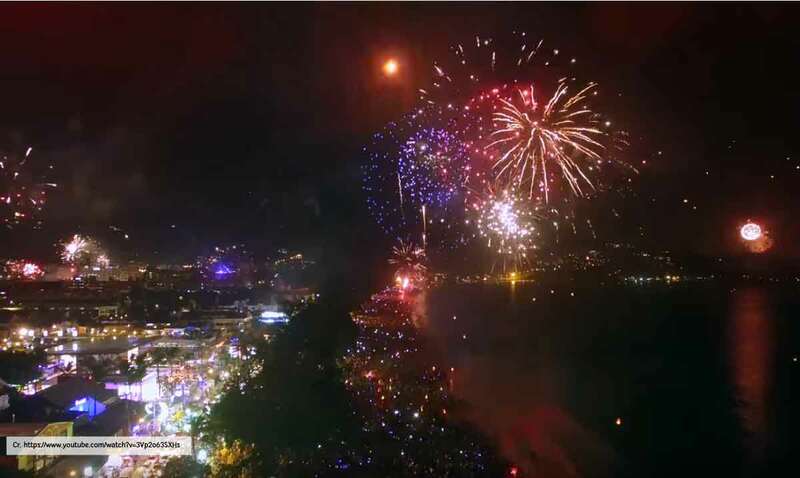 This year, Phuket Tourism Authority of Thailand held an event “Amazing Thailand Countdown 2018 @phuket”. The countdown under the theme “Retro Modern” and will take place in the Phuket historic old town at the watchtower – the building near Standard Charter Bank.